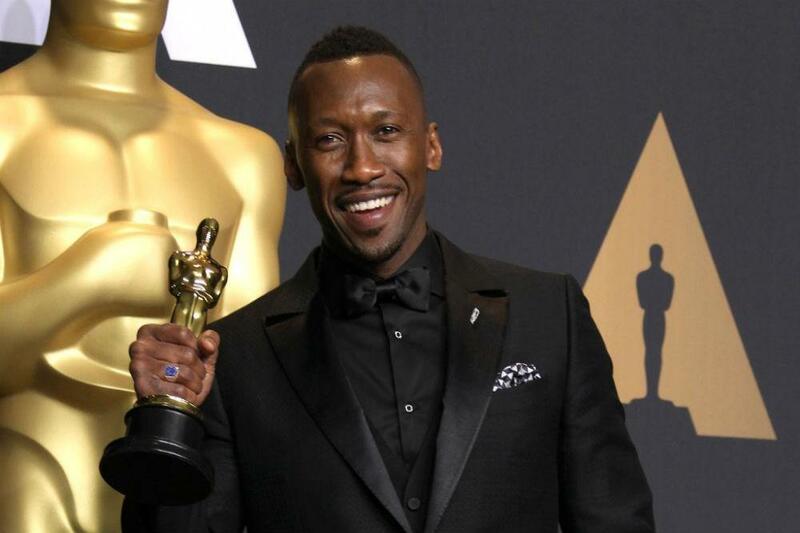 Mahershala Ali finds it “humbling” being nominated for awards. The 44-year-old actor – who is up for Best Supporting Actor at both the British Academy Film Awards and the Academy Awards for his role in ‘Green Book’ – says there is a special feeling being in the “circle of recognition” during awards season. Meanwhile, Mahershala previously revealed he chooses roles which “align” with his “consciousness”.